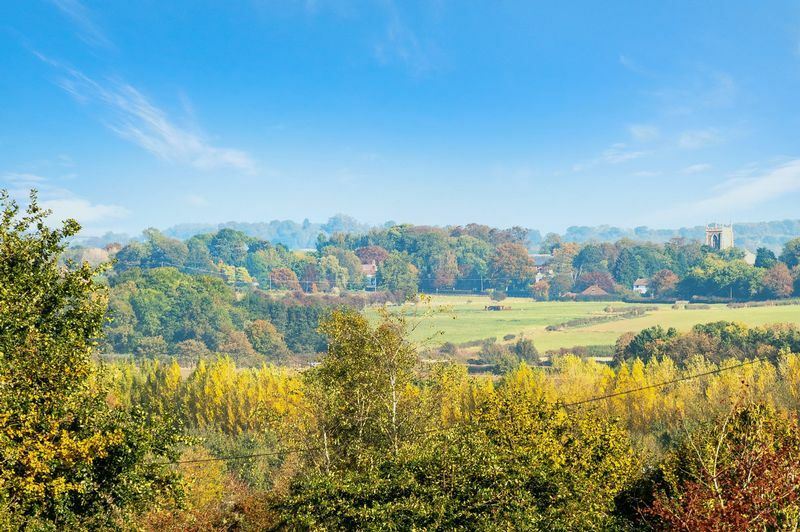 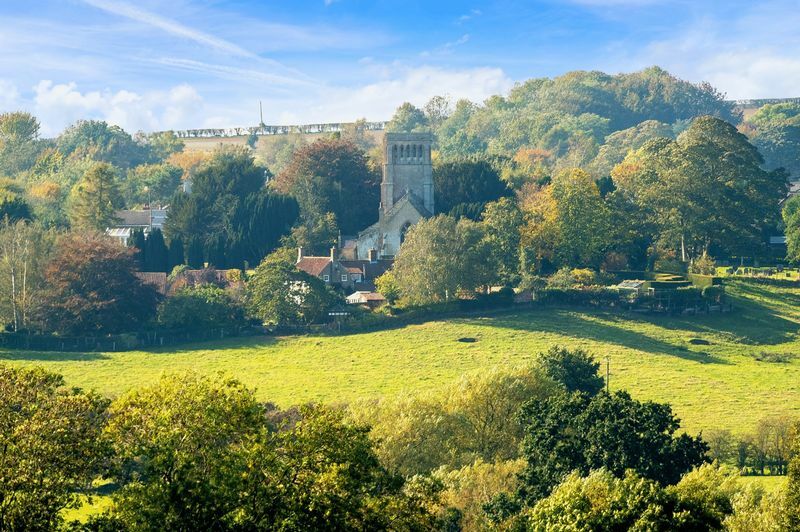 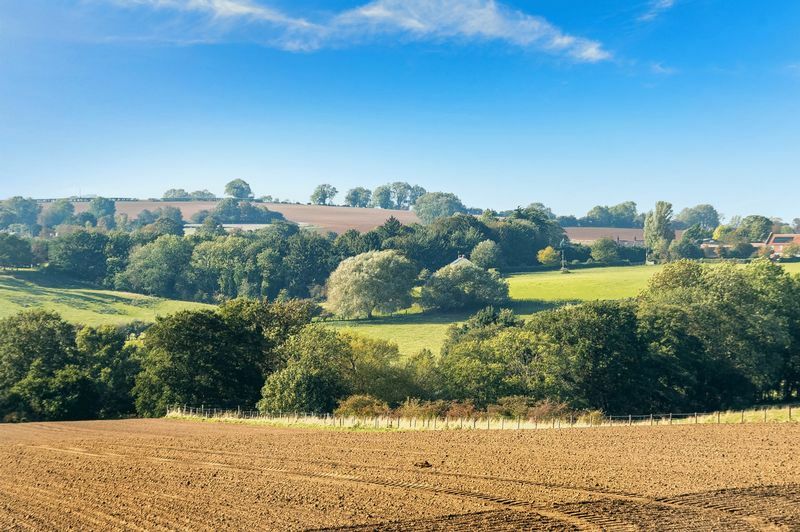 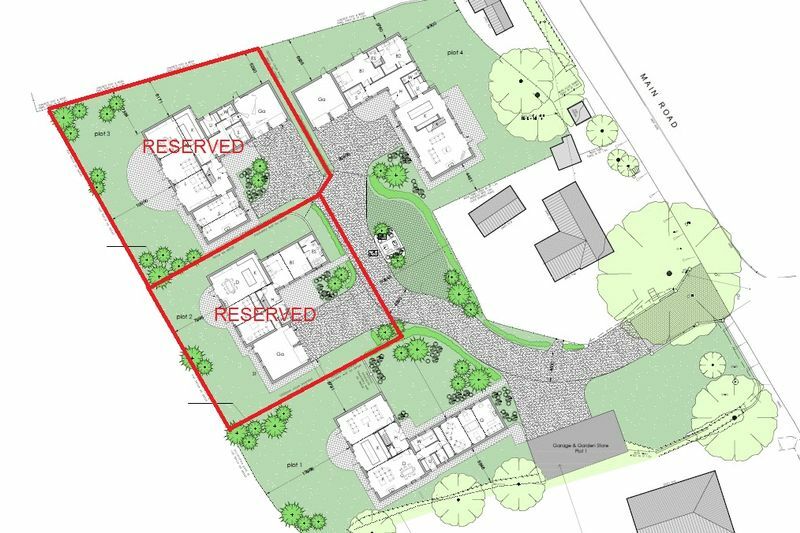 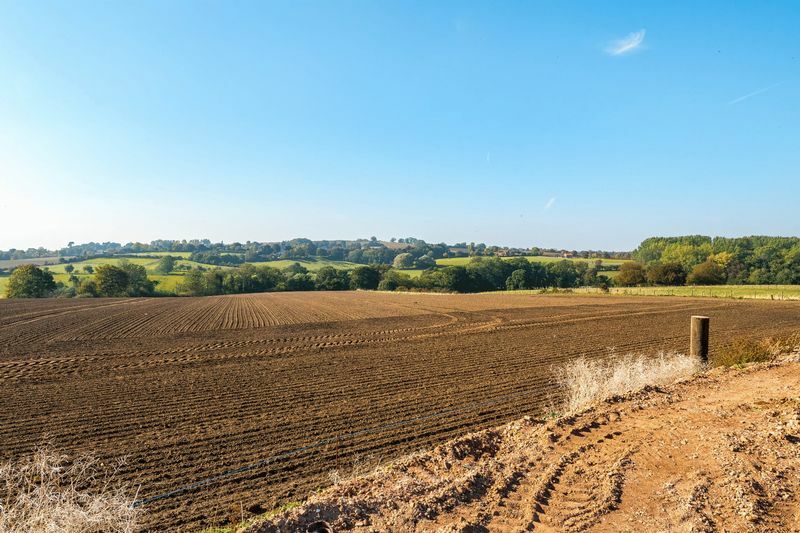 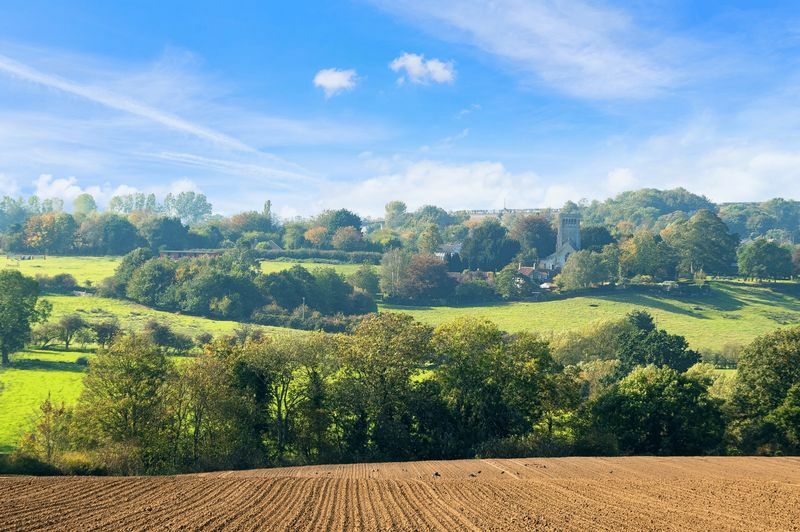 - ONE OF ONLY TWO REMAINING - Plot 1 is a substantial five bedroom detached house with 3135 ft² of internal floor area under construction in the most beautiful setting with superb extensive rural views to the rear aspect. 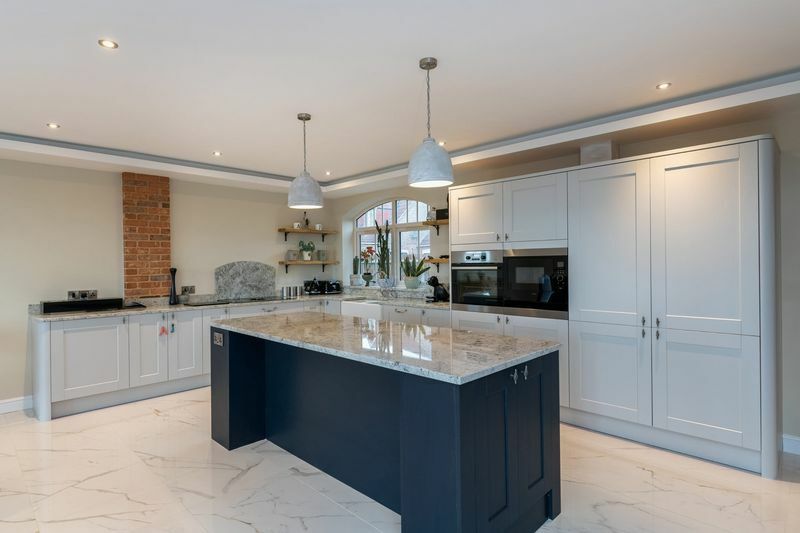 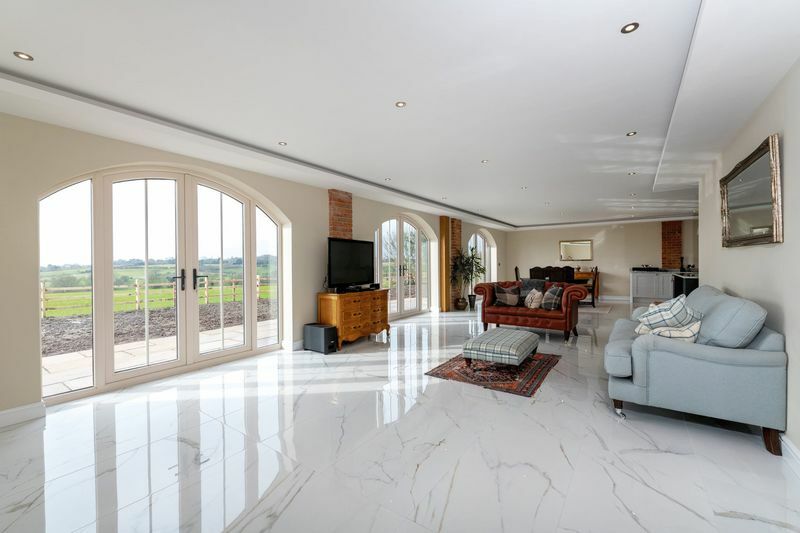 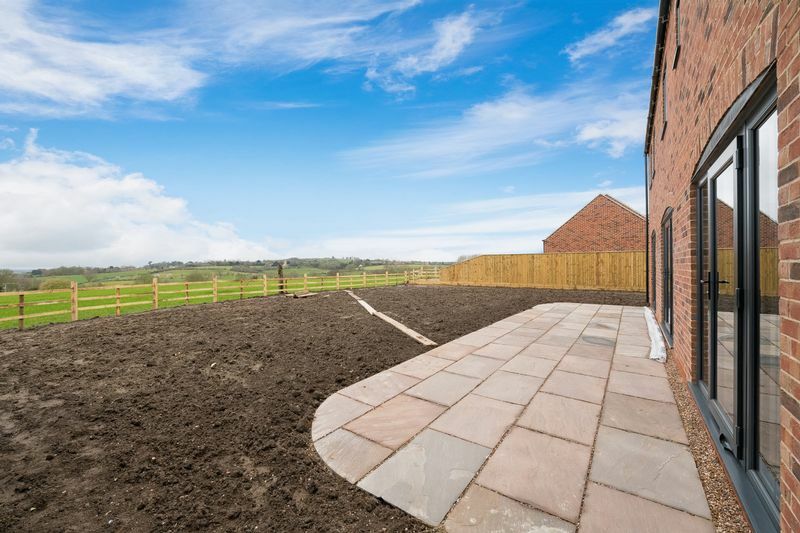 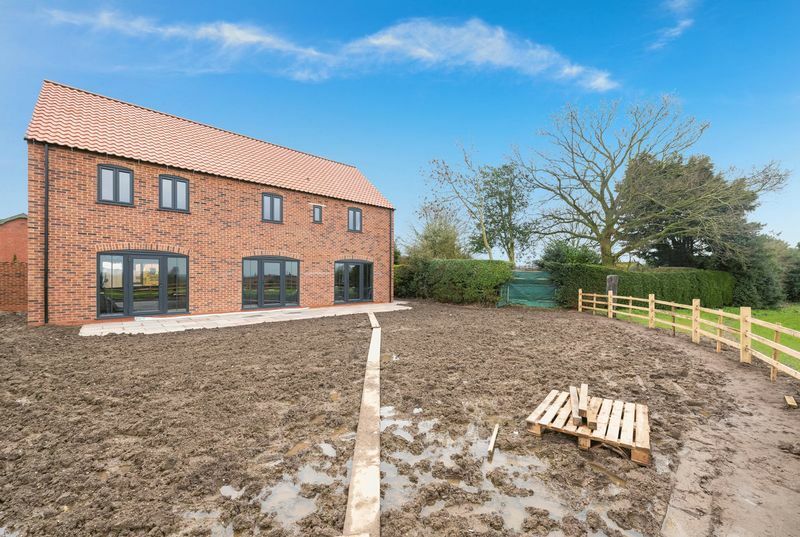 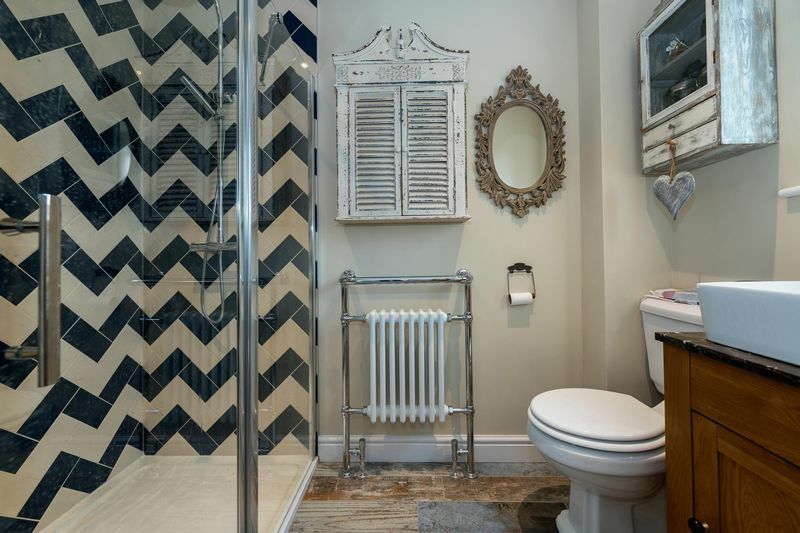 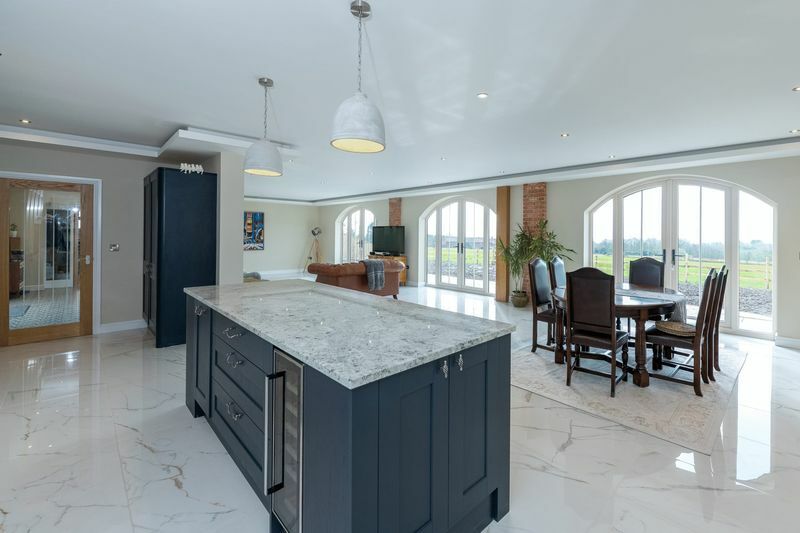 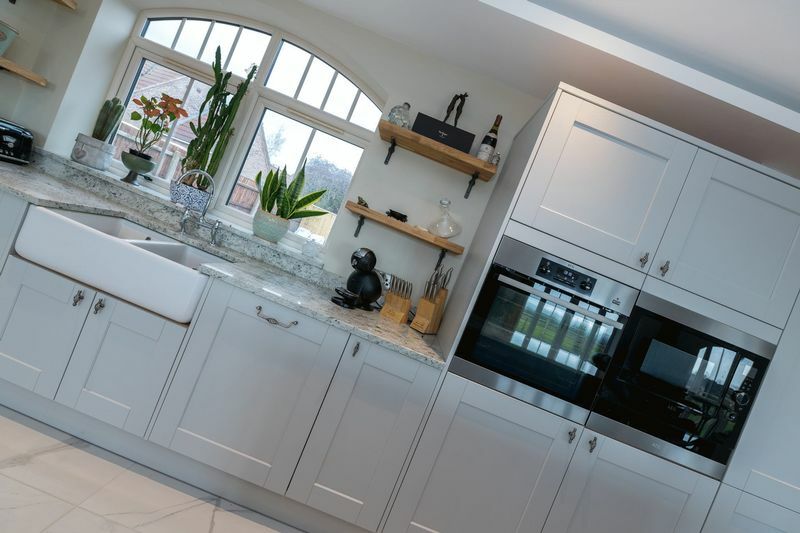 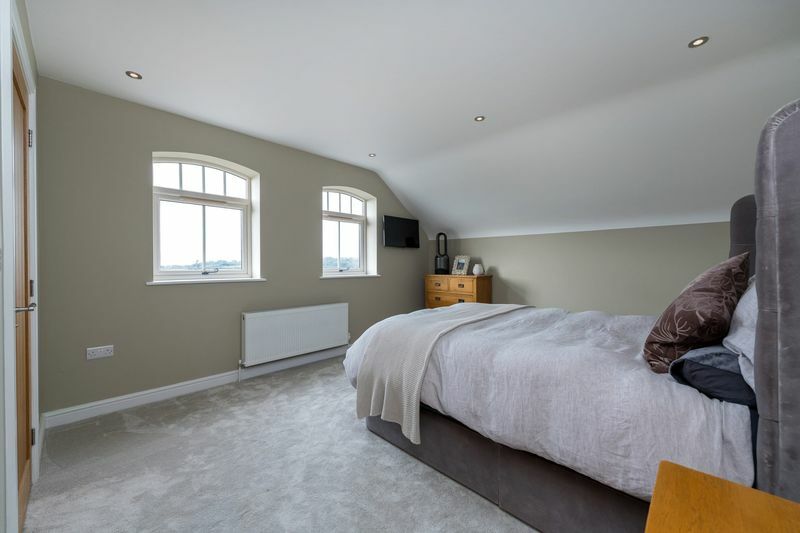 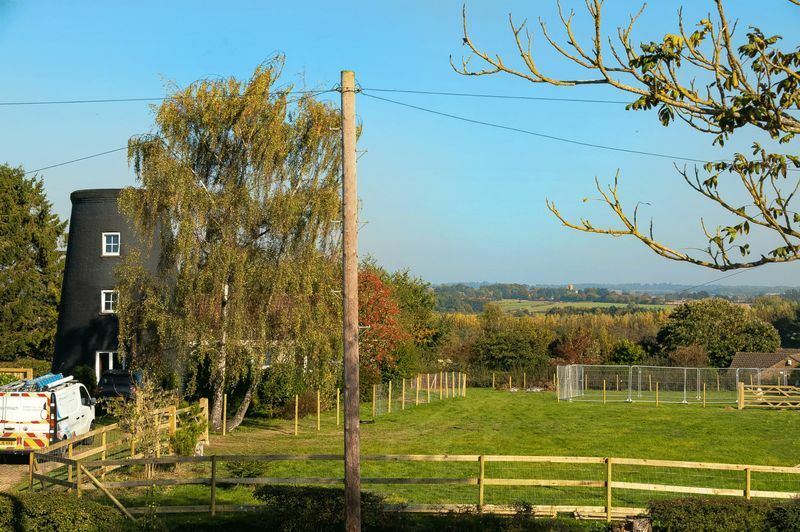 The property is constructed to a very high standard by award winning local builders Holdsworth Homes ltd featuring, green air source heat pump and underfloor heating throughout ground floor. 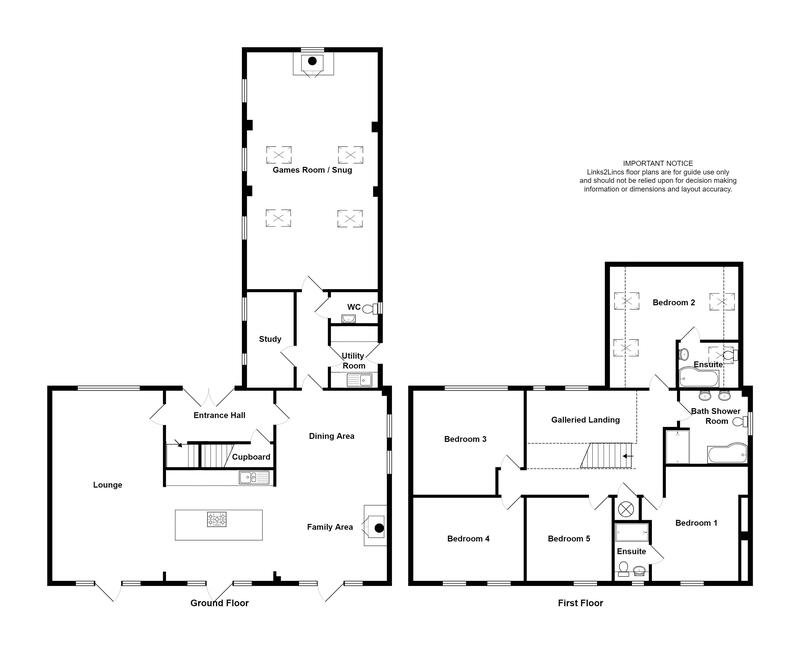 Externally the property benefits from triple carport and single garage. 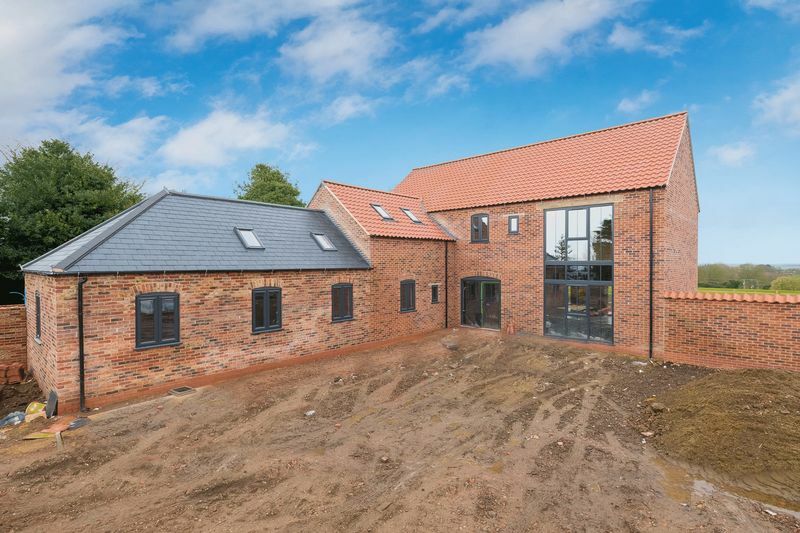 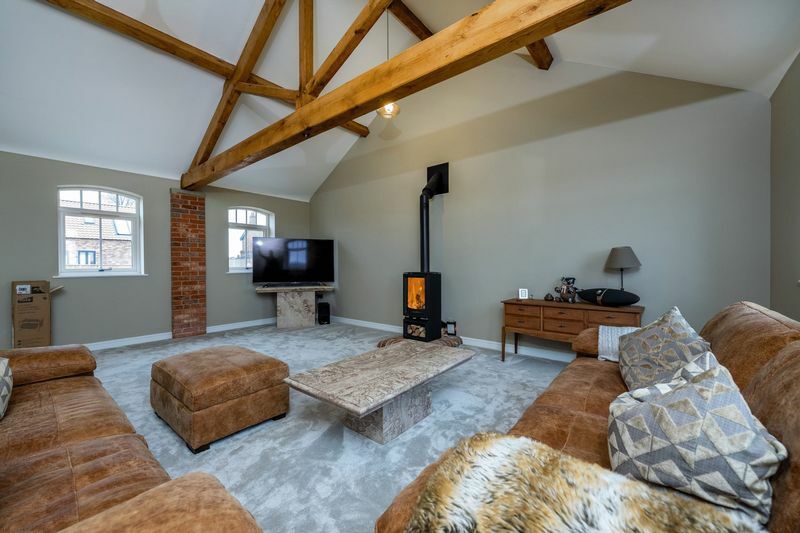 The internal accommodation comprises; entrance hallway, open plan lounge, kitchen, family room, and dining room with further study, utility room and games room / snug to the ground floor. 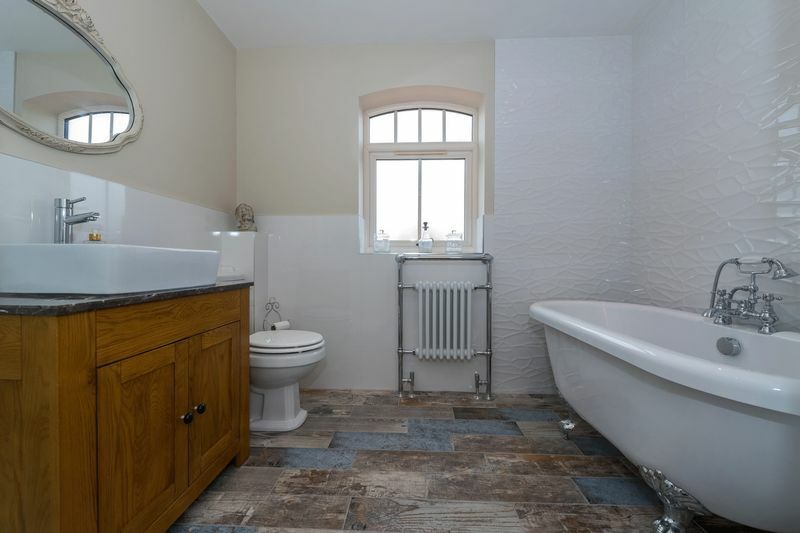 Five bedrooms, two en suite and family bathroom to the first floor.